The African Economic Outlook predicts Benin’s real GDP will increase to 5.3% this year and the country’s developing private sector will be essential to the nation’s integration into global value chains. The Network-to-Network Interface (NNI) agreement signed between PCCW Global and Benin’s Isocel Telecom will boost business development and support the growth of the country. The agreement will also open up cross border connectivity with neighboring Burkina Faso, where Isocel Telecom collaborates with a leading data carrier. Burkina Faso’s real GDP growth is projected to be 6.3%* in 2015, with agriculture and mining seen as the main growth generators. Interconnecting with PCCW Global’s MPLS network provides connected operators and service providers with the ability to deliver multiple services over a single connection with full quality and class of service support. 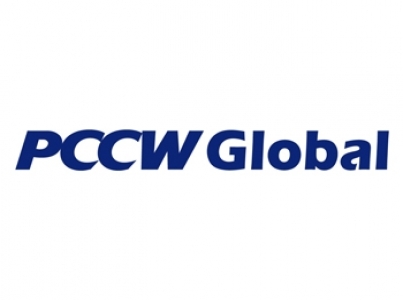 The PCCW Global network spans five continents and reaches deep into emerging markets, enabling easy and seamless access to 3,000 cities in 140 countries, providing an efficient way of optimizing the delivery of video, voice and IT applications. 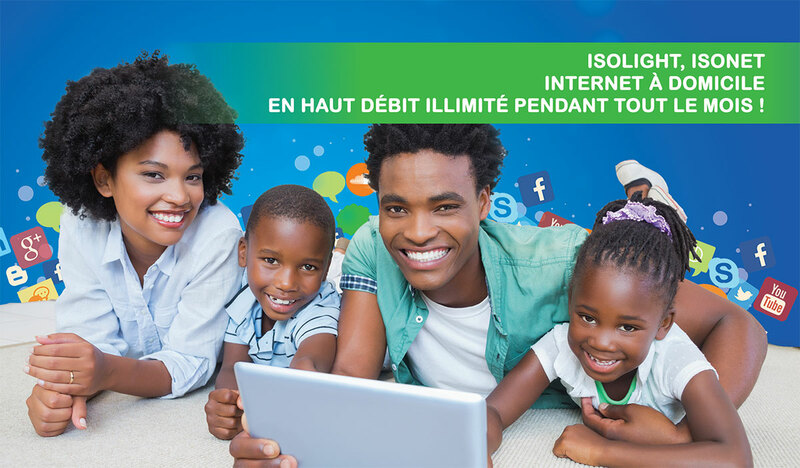 The NNI agreement with Isocel Telecom also enables the provision of Ethernet and IP VPN services in Benin and neighboring countries. PCCW Global serves the voice, video, data, Internet, MPLS and interconnection requirements of service providers and enterprises across more than 45 African countries, and in doing so PCCW Global also continues to expand access to the growing number of submarine and terrestrial optical fiber cables running into and around the continent. 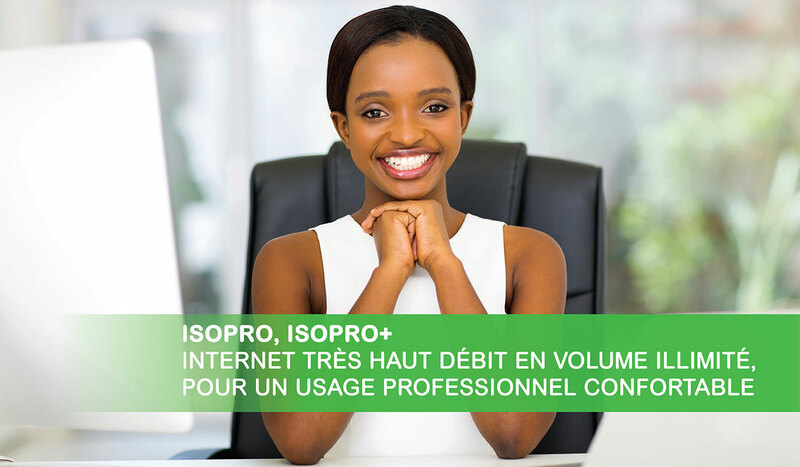 Isocel Telecom is a telecommunication operator and Internet service provider established in Benin since 2008. Having its own frequencies in the 2.3 and 3.5 GHz bands, the company delivers its international bandwidth capacities via submarine cables from its POP in London, Paris and Amsterdam up to its NOC in Cotonou before connecting its clients through its own Wireless Local Loop infrastructure. The Isocel offer includes broadband Internet connectivity services for consumers, SME and Corporate and data transmission, server hosting, remote site interconnection and other tailor made solutions for large corporate companies and international organizations. 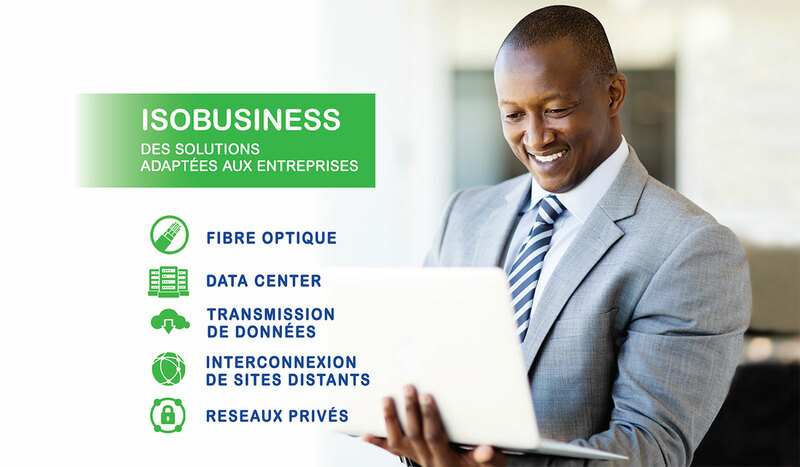 The network covers the cities of Cotonou, Porto-Novo and their surroundings and has over thirty Points of Presence enabling the company to offer its services on demand throughout Benin and the some other West African countries.